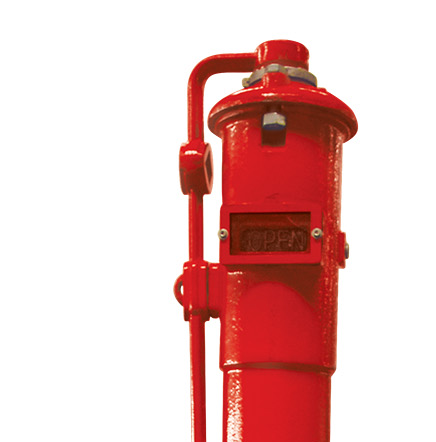 A post indicator valve’s function is to control the water supply coming from fire protection systems. These systems can be anything from a sprinkler, a fire hydrant, to a standpipe system that is installed in residential buildings or businesses. This valve is used to control the water flow coming from these kinds of systems in order to prevent or stop the spread of fire. Its main function is to control the water while it flows from the public water system into a specific building’s own water system. 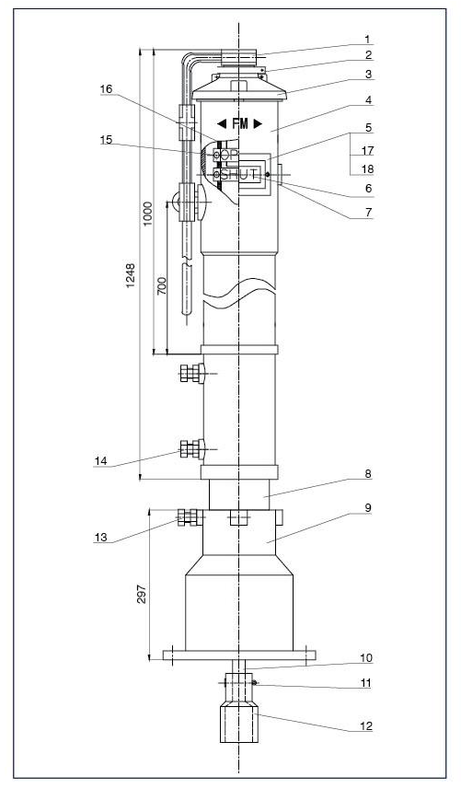 The post indicator valve is used when the main valve cannot be seen because it is either located underground or on the other side of the wall. It has a butterfly valve on top and a visual indicator – these two components are placed on a prominent position so they can be easily seen. There are two types of post indicator valves – the ground post indicator and the wall post indicator. Both types have the same function, but are used differently depending on the water installation. Superior quality – Our valves are created using only the best and finest materials, with each component resistant to corrosion, guaranteeing the valve’s durability and long life. 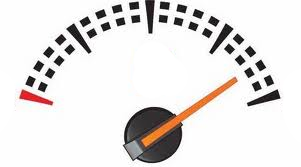 Ease of use – Our valves are created considering the urgency of the situation they are going to be used in. This is why they are built and designed to be responsive, in case of emergencies. UL and FM approved – We have been certified by FM, which means each valve that is manufactured has to go through the strictest quality control and testing before being sent out into the market. 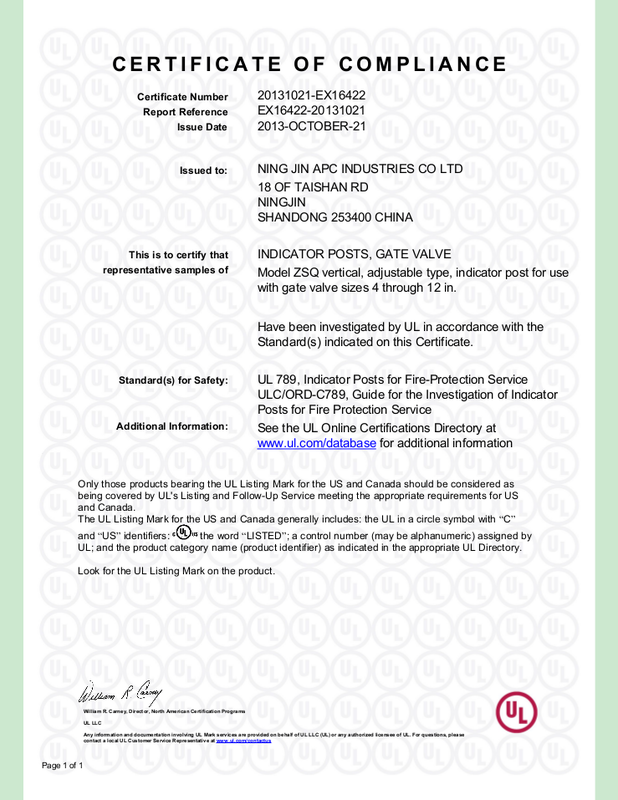 With these qualities, you can never go wrong with choosing our UL FM post indicator. It is important to have a fire protection system in place – you’ll never know when a fire can occur. If the system currently in place is defective, a fire that is undetected right away could easily spread into uncontrollable proportions, resulting into massive losses of lives and property. 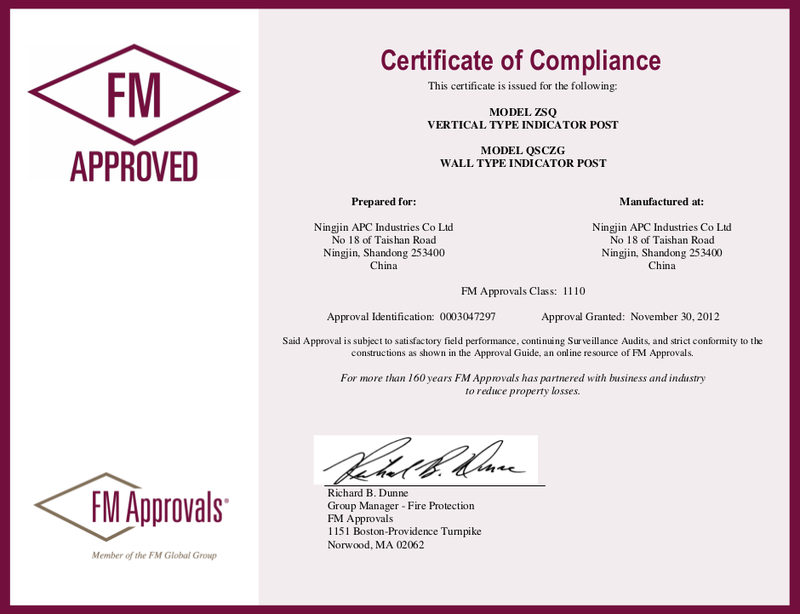 We don’t want to endanger lives, which is why all vertical post indicator valves should always be in perfect condition and will pass any regulation or inspection. With this in mind, one should never compromise but rather choose the very best, and our UL FM post indicator is the best there is.